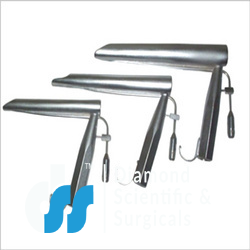 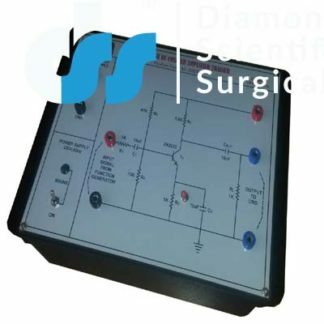 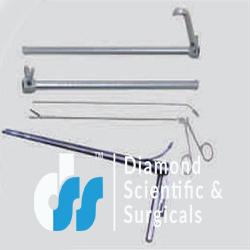 ENT Diagnostic Equipments are widely exported and supplied by us. 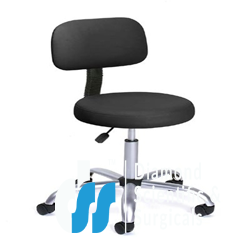 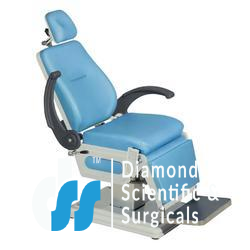 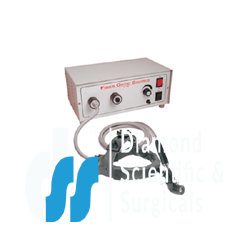 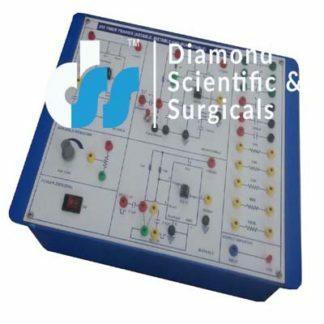 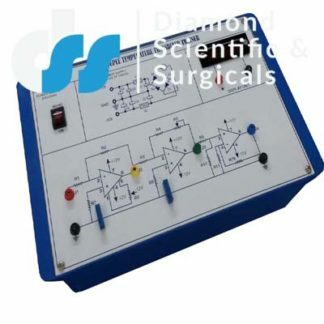 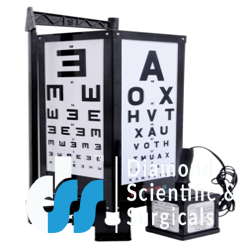 All types of ENT Diagnostic Equipments are provided across the globe. 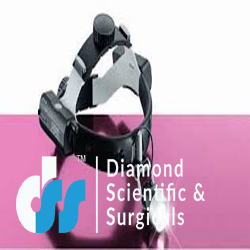 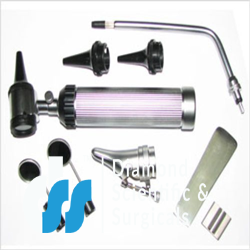 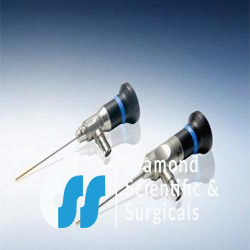 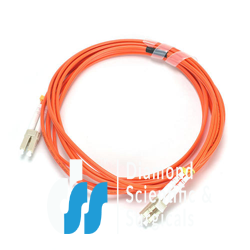 The range starts from Conventional Laryngoscopes, Optical Fibre Laryngoscope, Mini Fibre Optic Otoscope and much more.